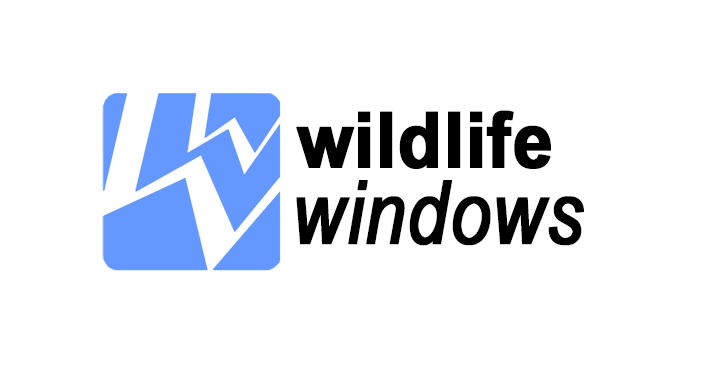 Since 2004, Wildlife Windows has provided an excellent service in the installation of cameras for wildlife conservation projects, in the UK. This work is critical not just to learning more about the natural world, but also to track conservation projects, and to promote them to the general public. We spoke to Jason Fathers about the company he’s built up over the past 10 years, and how live video streaming plays an integral role in bringing the outdoors, inside. Live Broadcast Scheduling — When and How?